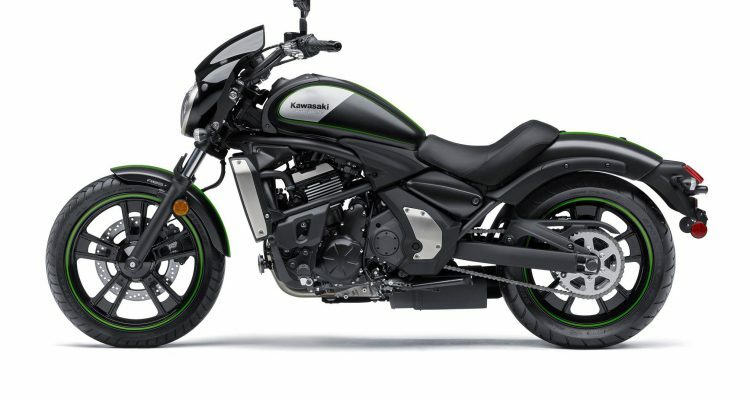 Kawasaki has for a long time delighted its passionate fanbase of city-cruising motorcycle enthusiasts with its Vulcan line of modern cruisers. 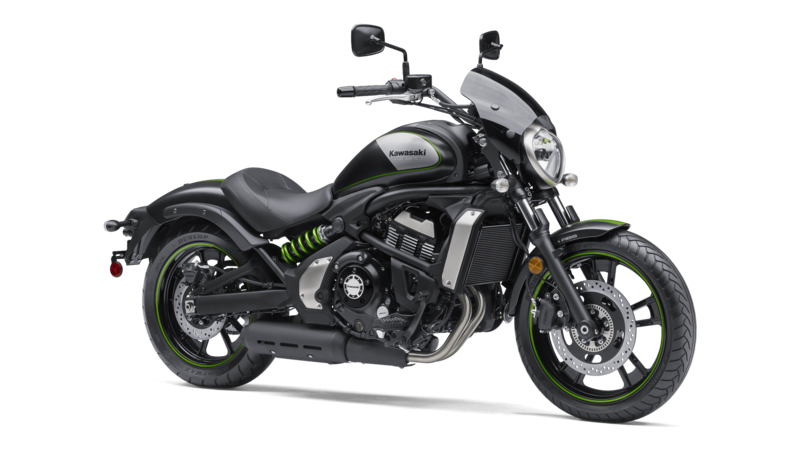 Keeping up the pace admirably, their newest offering, the 2016-Kawasaki-Vulcan-S-ABS-Café looks set to surpass its worthy predecessors. Kawasaki sport-bike-derived power working in tandem with the universally popular ERGO-FIT customization concept go into making this low-silhouette sport-cruiser a machine of mouthwatering appeal. The Vulcan-Café’s lightweight frame and body coupled with its top-class responsiveness come together to give it exceptional performance and excellent handling. 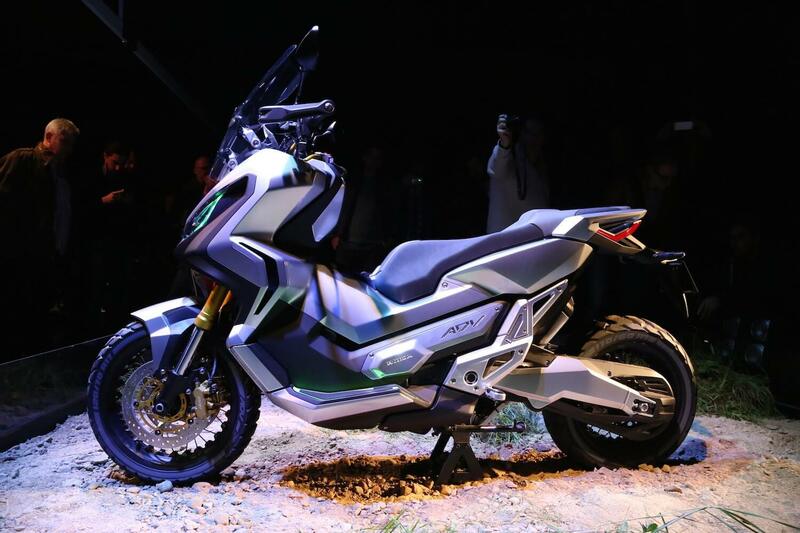 The cruiser’s smooth power delivery, ample low-to-mid range torque and strong top-end delivery make the bike eminently suited to both the novice getting to know the joys of riding and the old hand who needs that little extra from his bike to keep entertained. 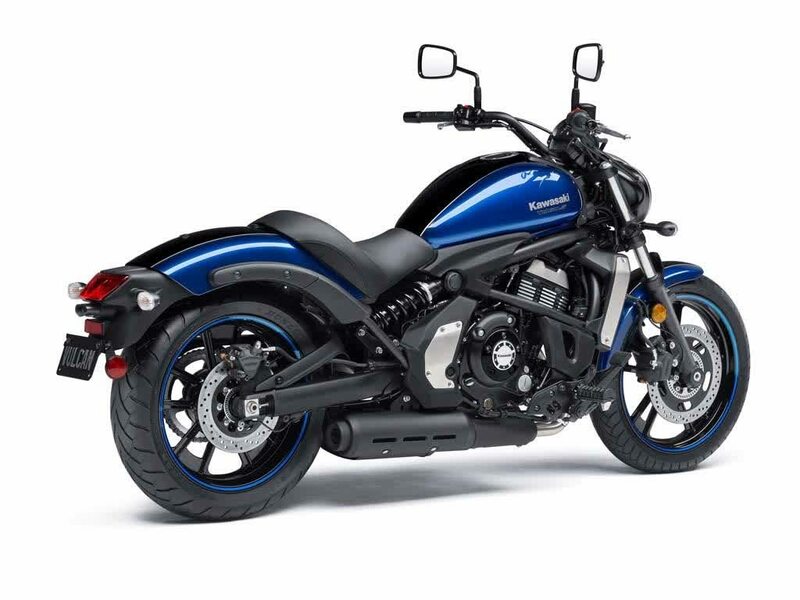 Any cruiser worth the grit in its treads must look the part, and the Vulcan-Café certainly doesn’t disappoint on this front. 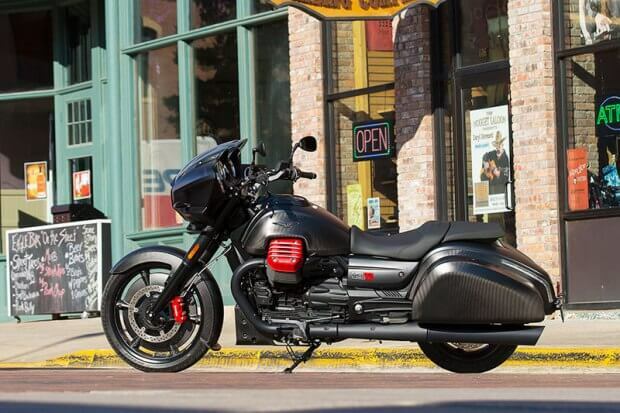 A teardrop mold fuel tank; inverted triangular headlight setup; tinted wind deflector and custom paint scheme matching up the black mirror-frame-muffler combination guarantee the Vulcan-Café will certainly look the part if nothing else. 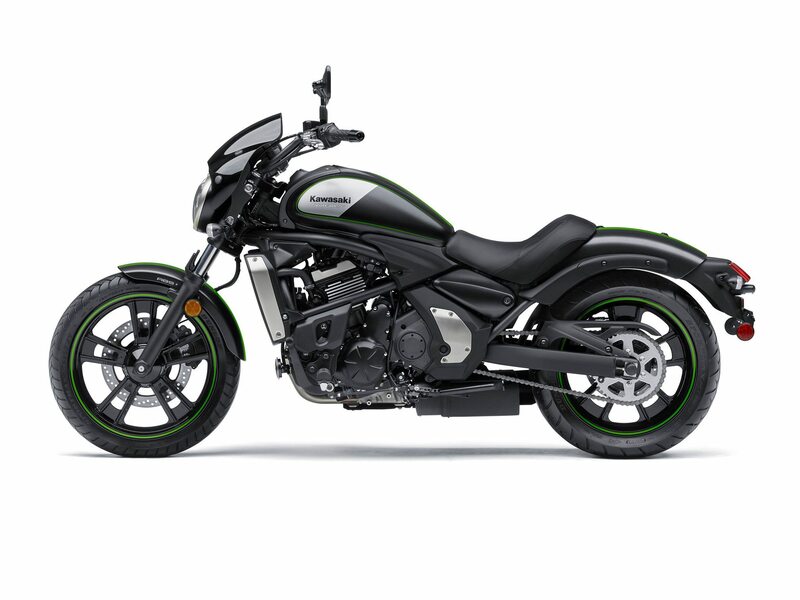 The only motorcycle in its class coming fitted with standard adjustable, forward-positioned foot-pegs, the Vulcan-Café’s low seat-height, with additional seat and handlebar options ensure it is capable of accommodating riders of all shapes and sizes. 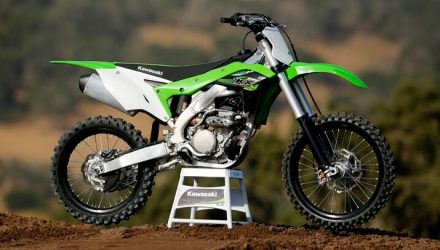 The highly anticipated Vulcan-Café made its appearance in the middle months of the year 2015, coming into the United States marketplace with a price tag of $7,999.